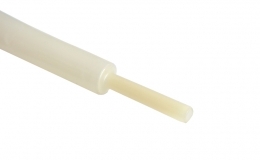 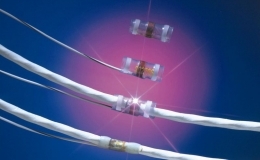 GREMSPOOL® is a range of heat shrink tubing available in a conveniently packaged dispenser. 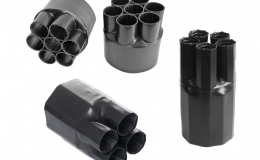 It is specially designed to meet the requirements of wholesalers, distributors repair shops or electrical work shops. 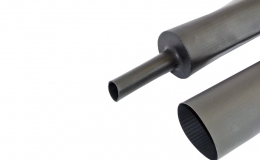 Contains 2:1 ratio, 125°C, flexible, flame retardant irradiated polyolefin heat shrink tubing. 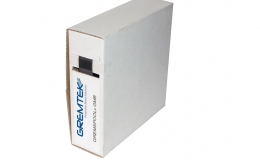 Refer to GREMTUBE® G55 data sheet for details. 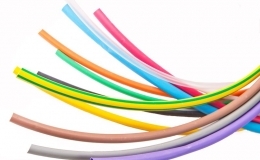 Contains 3:1 ratio, 110°C, flexible, flame retardant irradiated polyolefin heat shrink tubing with adhesive. 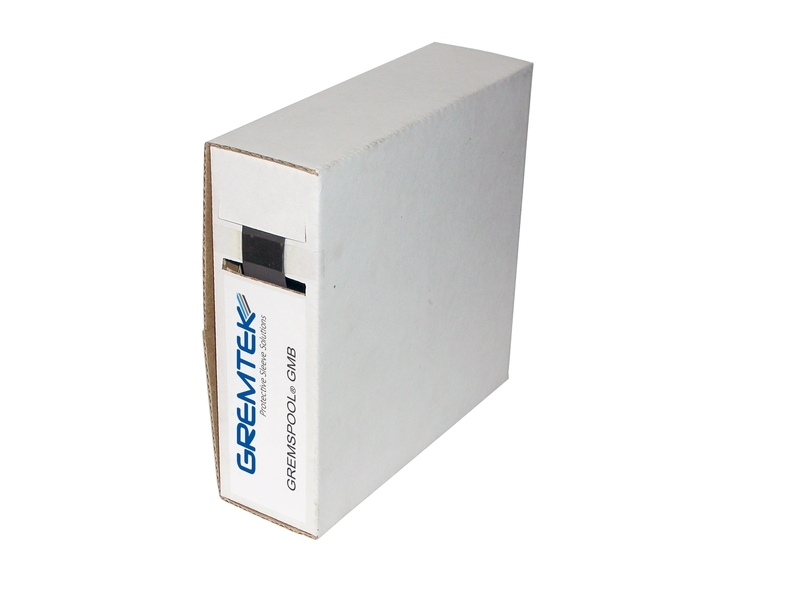 Refer to GREMTUBE® G61A 3X data sheet for details.